Extend your outdoor living space season with accessories such as outdoor patio heaters and outdoor fire pits. Complement your outdoor patio with the addition of an outdoor sunbrella rug, a hanging day bed, or a Sunbrella utility basket. Looking to entertain? 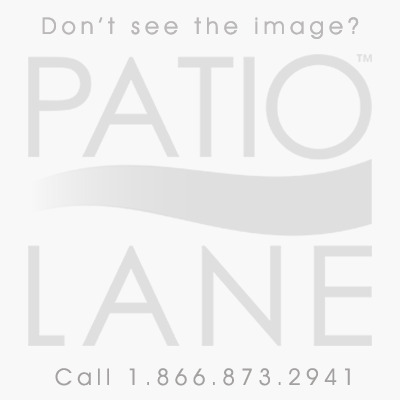 No problem, Patio Lane carries an assortment of barbeque grills to make entertaining a breeze.